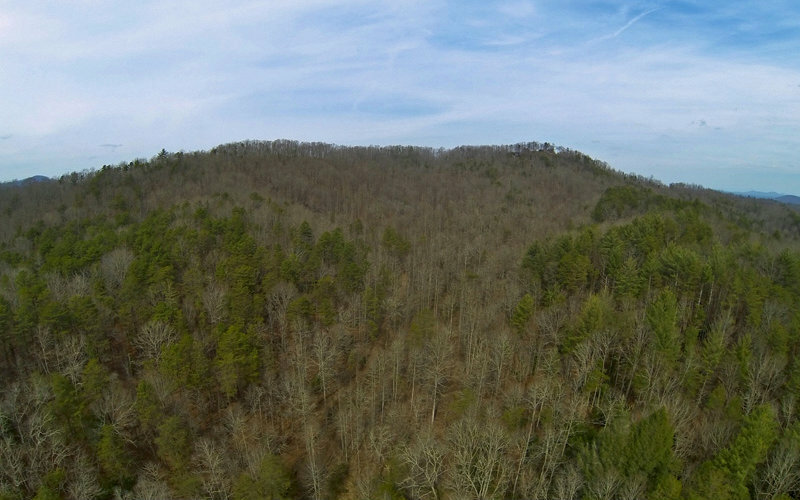 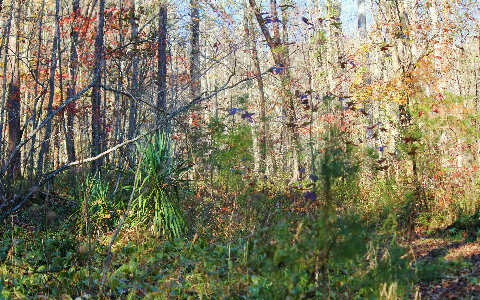 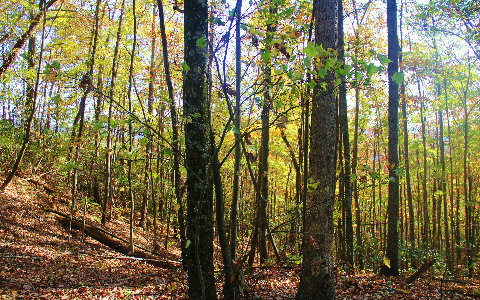 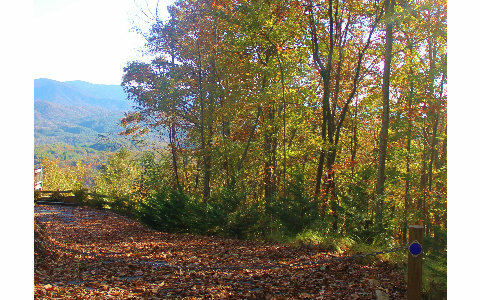 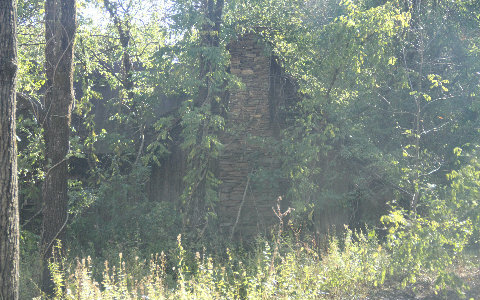 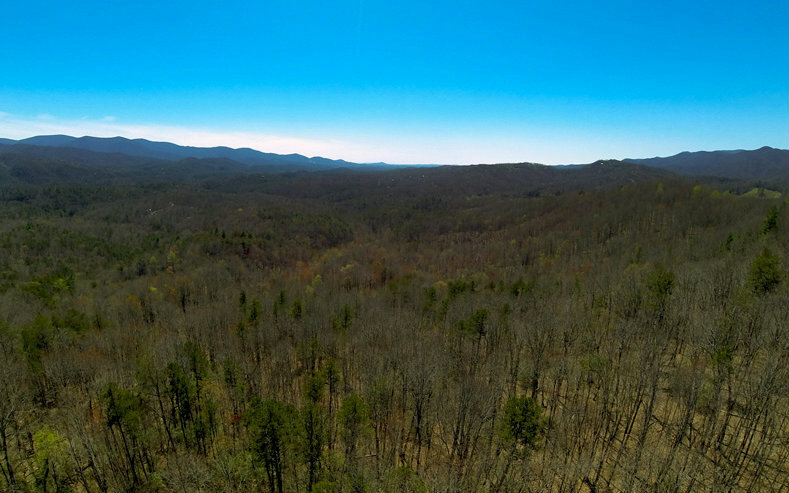 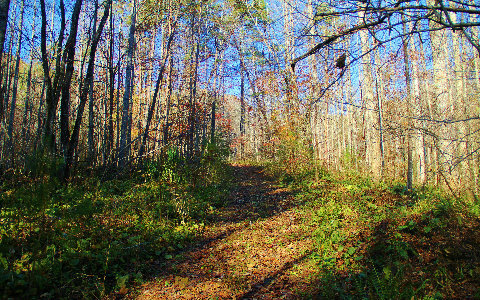 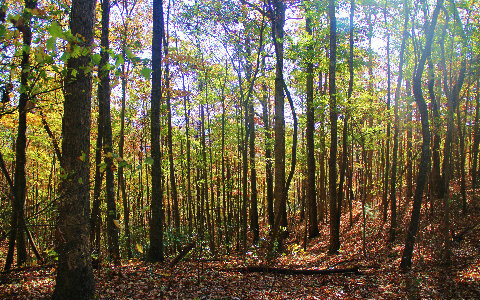 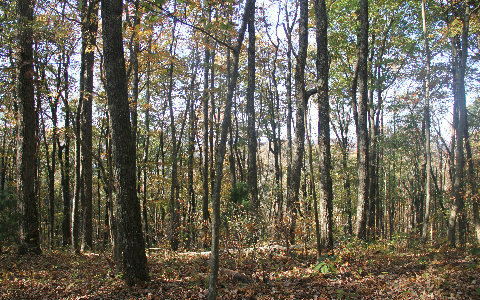 WHERE ELSE CAN YOU FIND 50 +- acres this close to downtown BLUE RIDGE at this amazing price???? 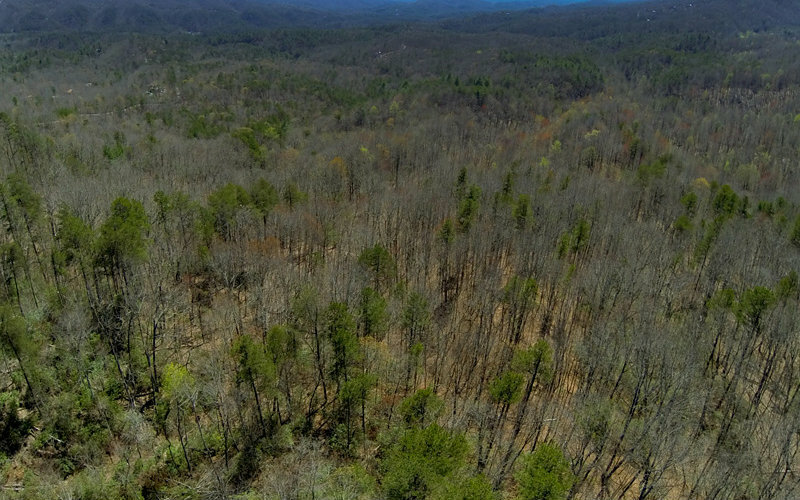 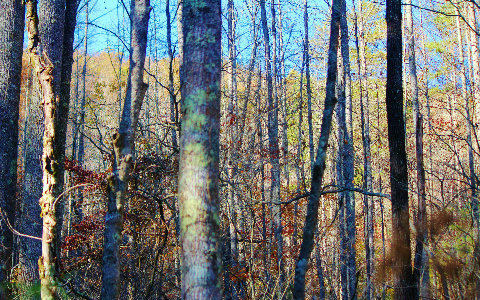 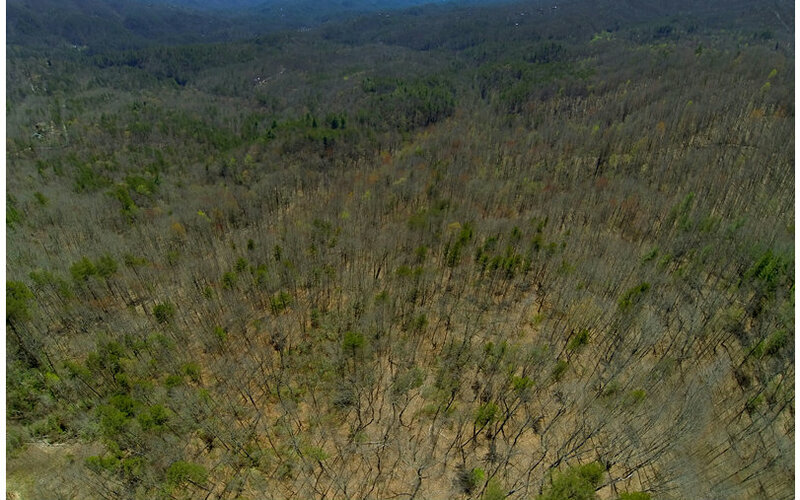 ?Beautiful, private tract located in Blue Ridge, Ga..these are not easy to find this close to town. 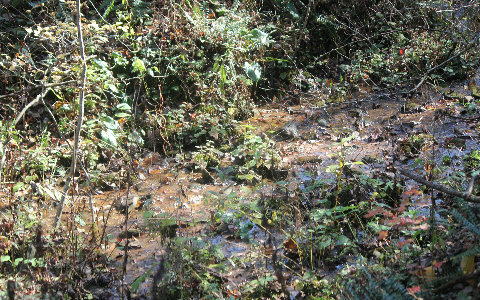 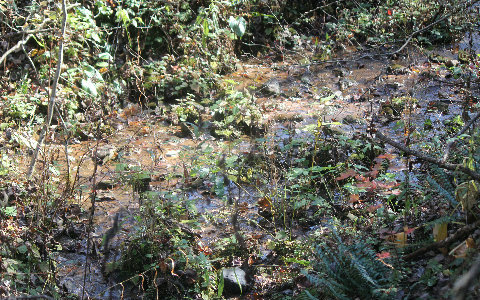 Level at the bottom with streams that line the property..this could easily become a remier development or a private sanctuary. 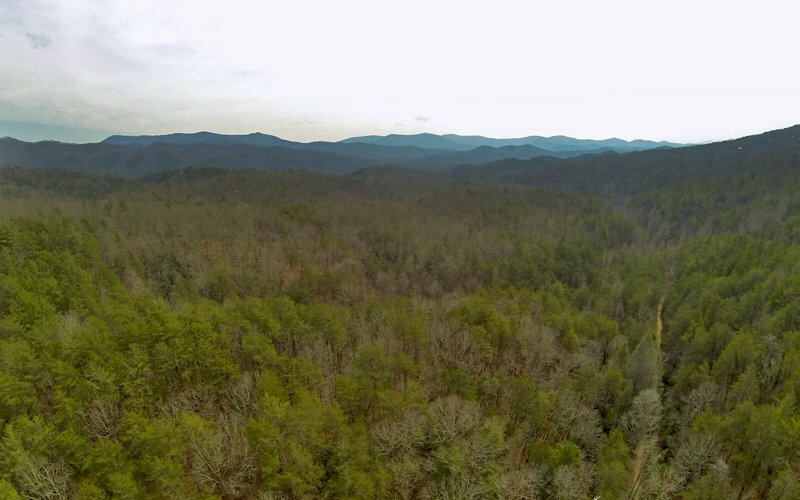 The property rolls up to the ridgeline and this is where your breathtakingl views are. 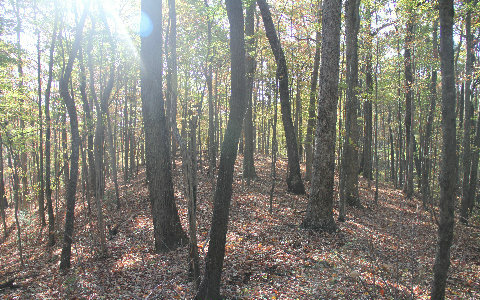 This property has gorgeous hardwoods and offers a tranquil setting. 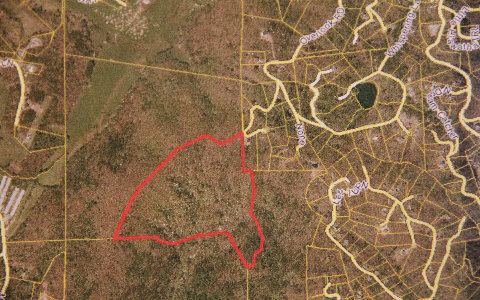 Developers take note- this would make an amazing development close to town with tons of potential.